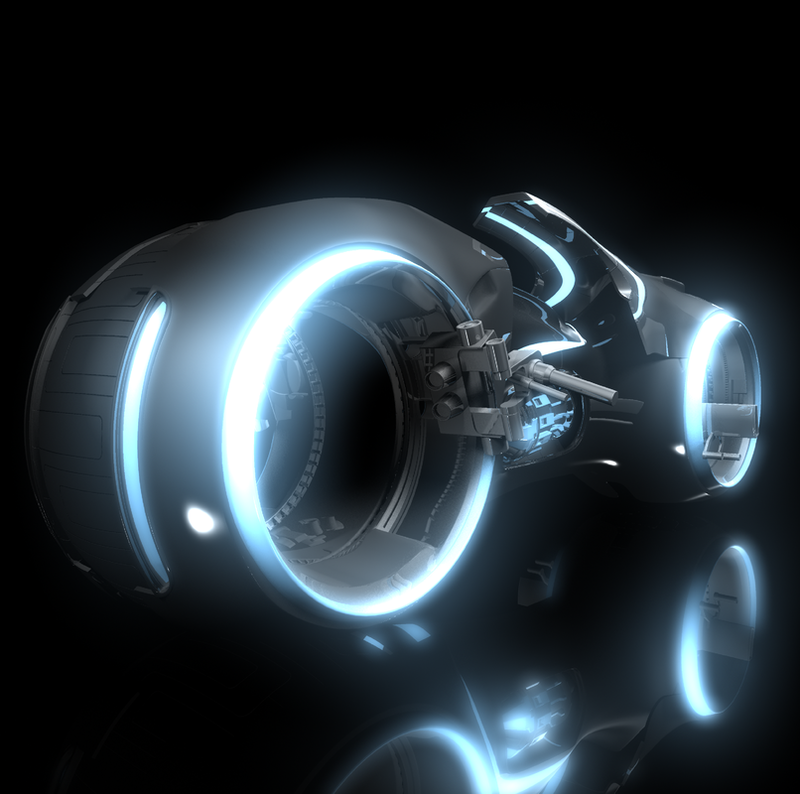 From the movie "Tron". 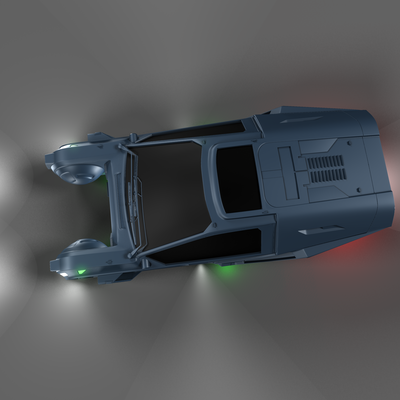 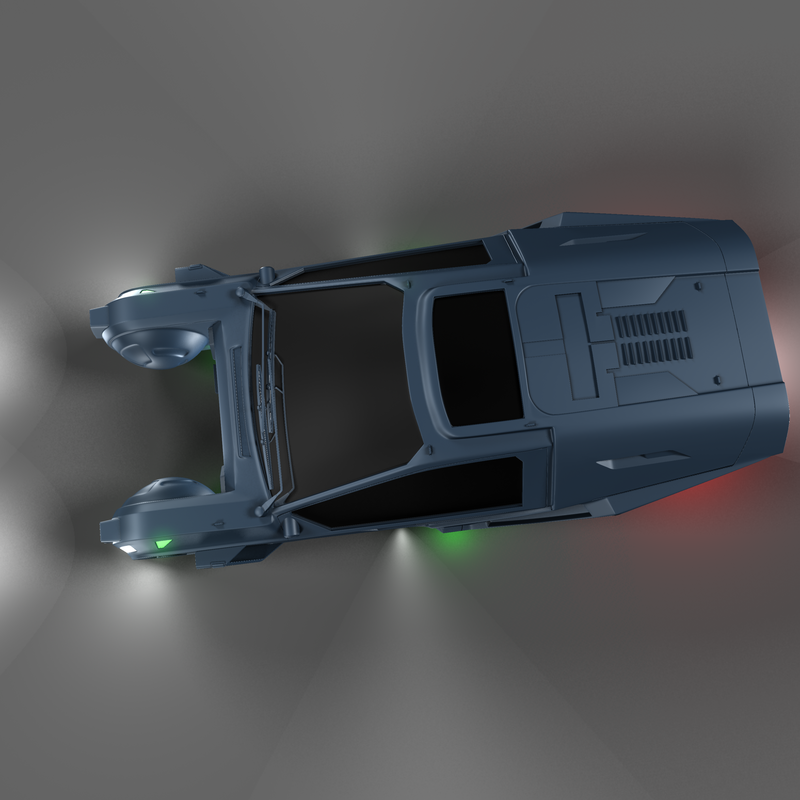 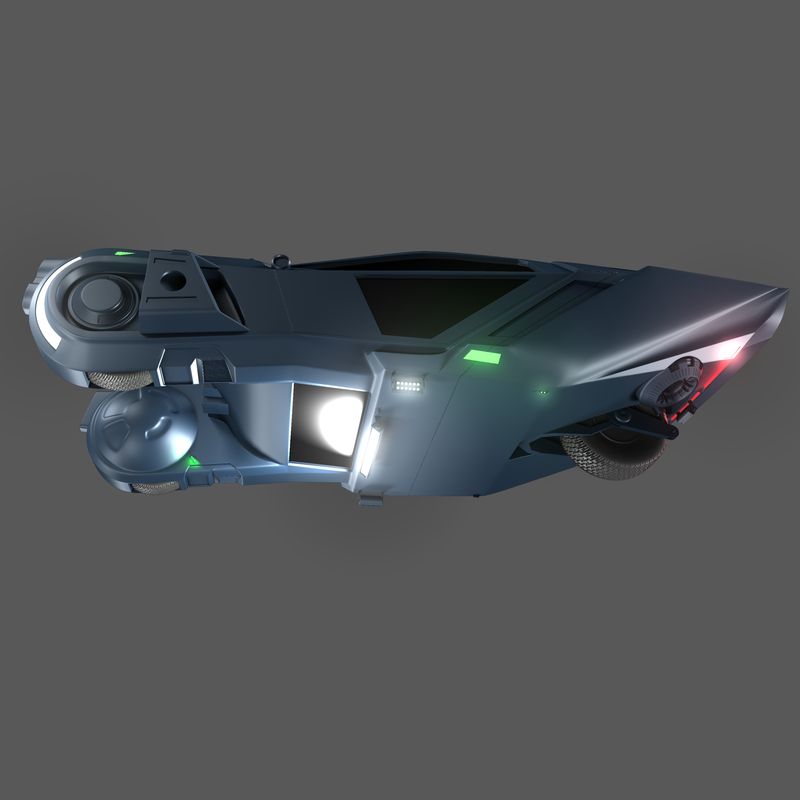 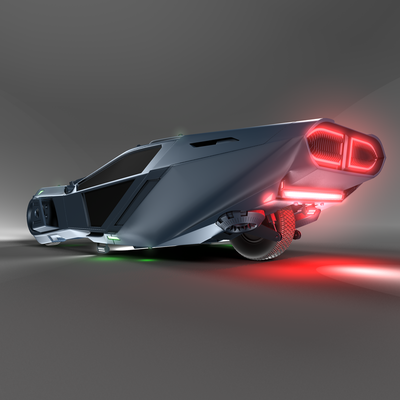 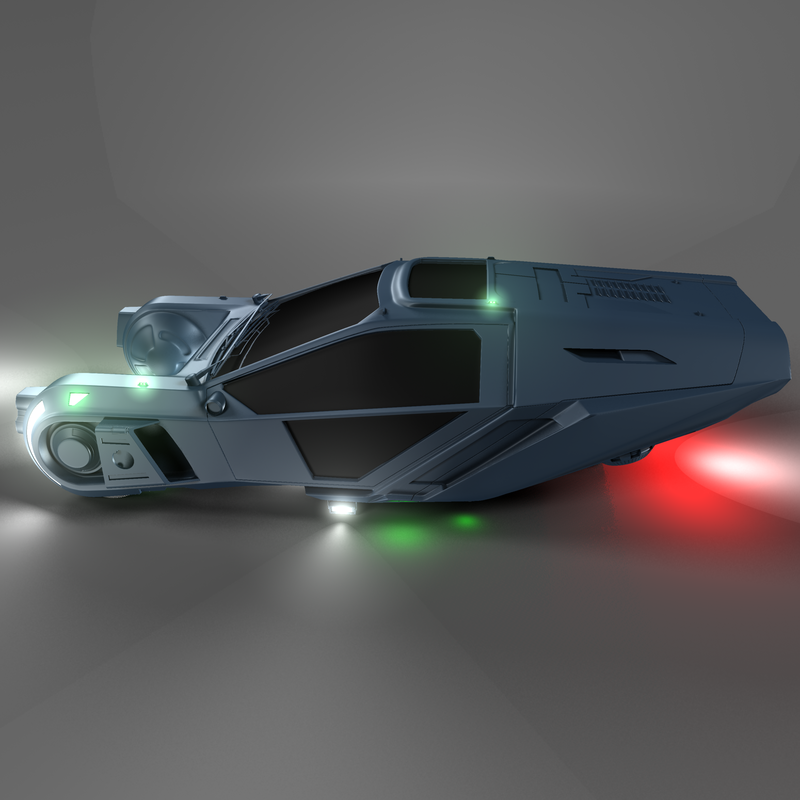 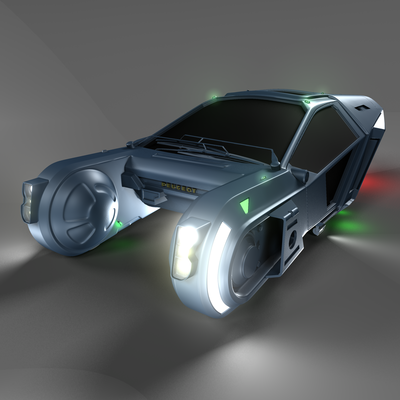 ​Modeled and rendered in Truespace. 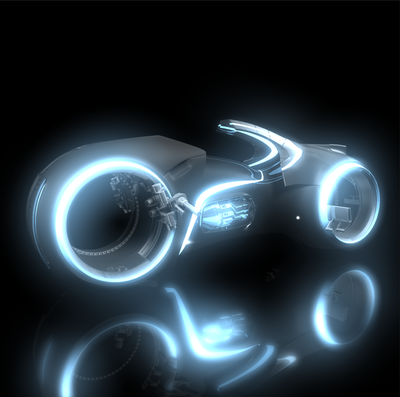 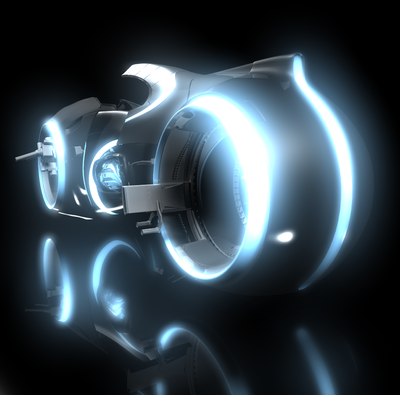 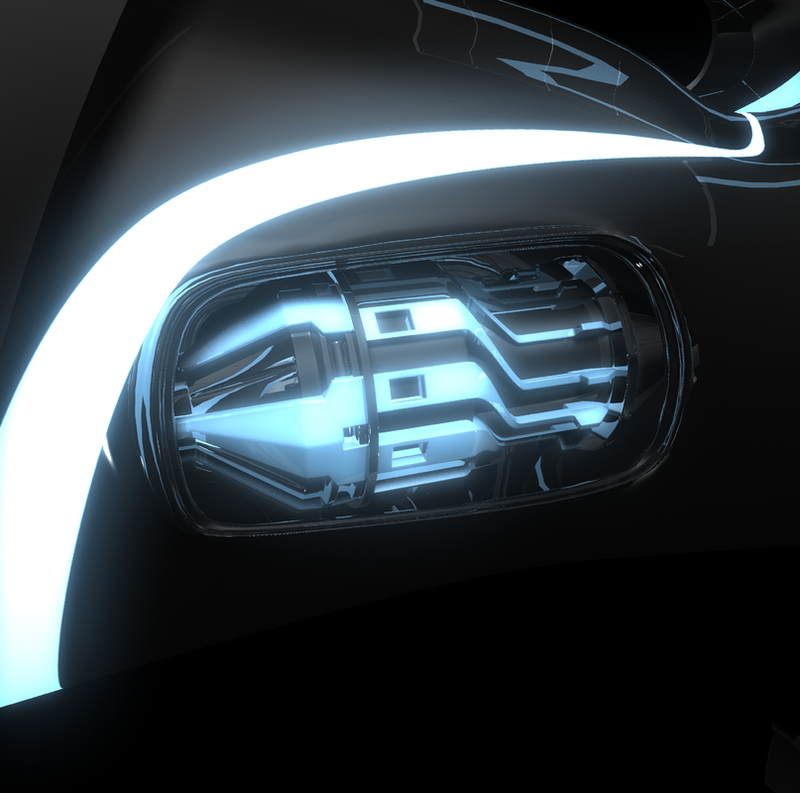 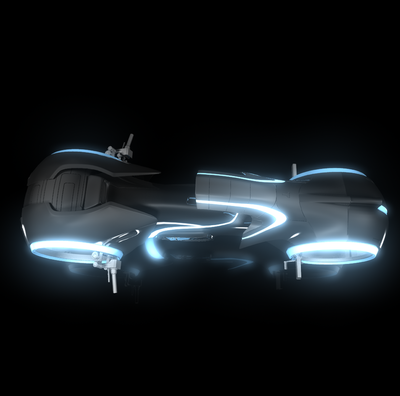 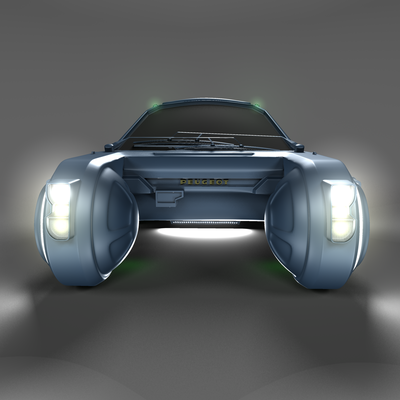 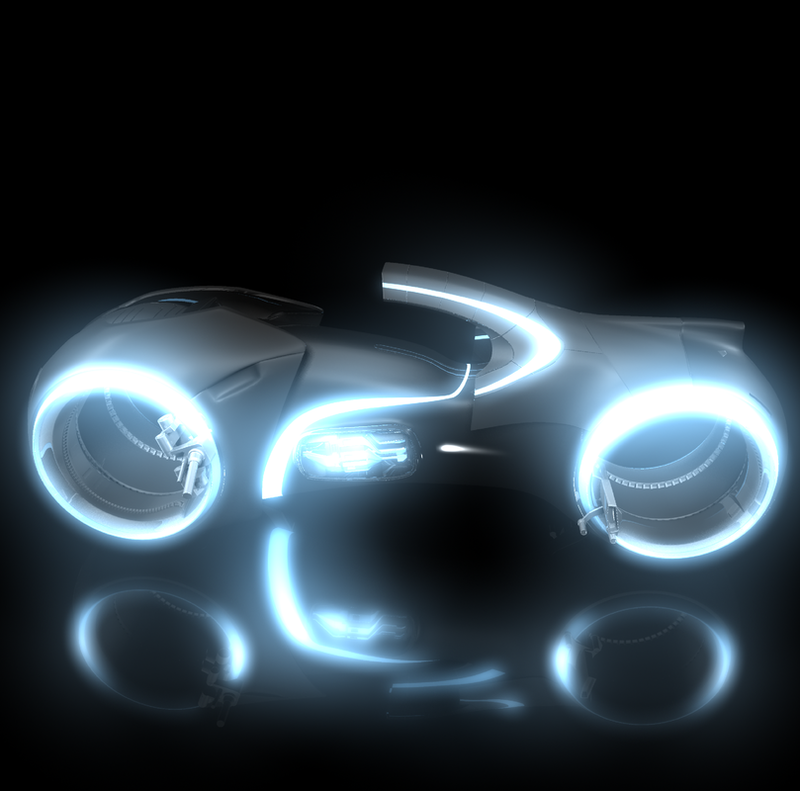 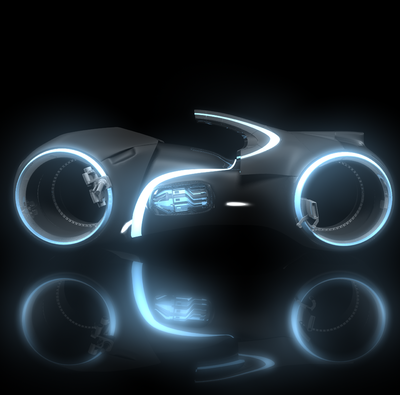 From the movie "Tron:Legacy". 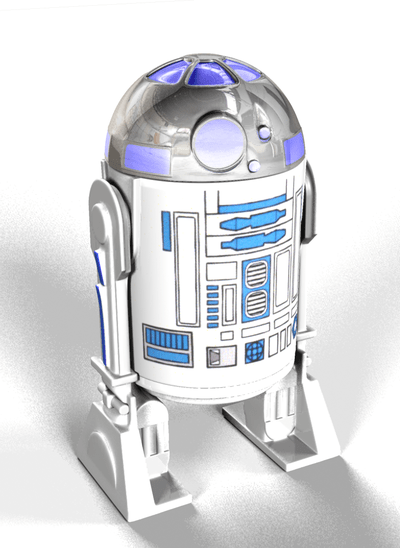 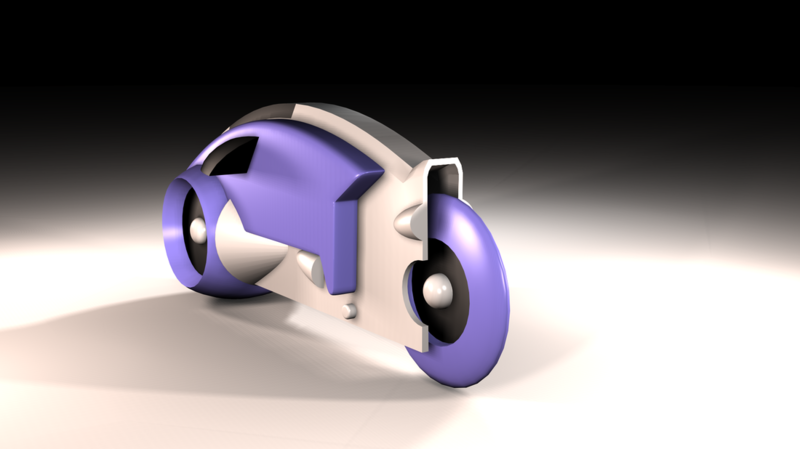 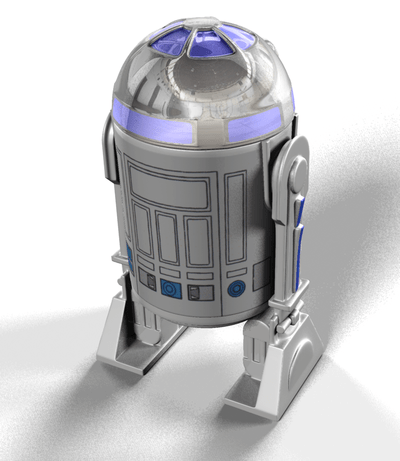 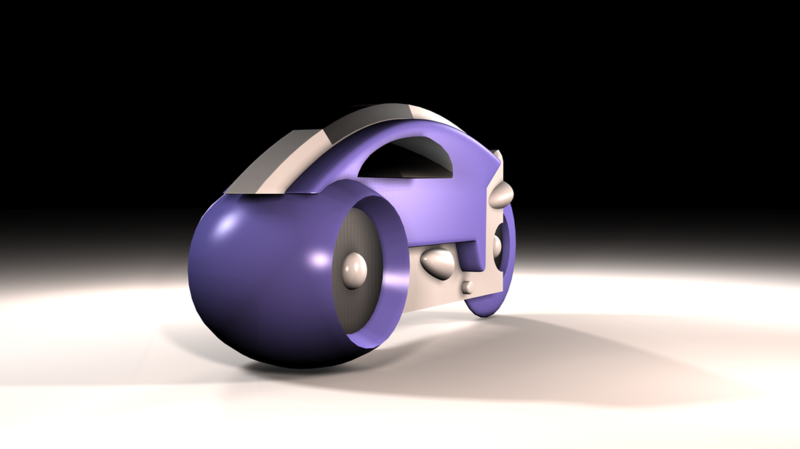 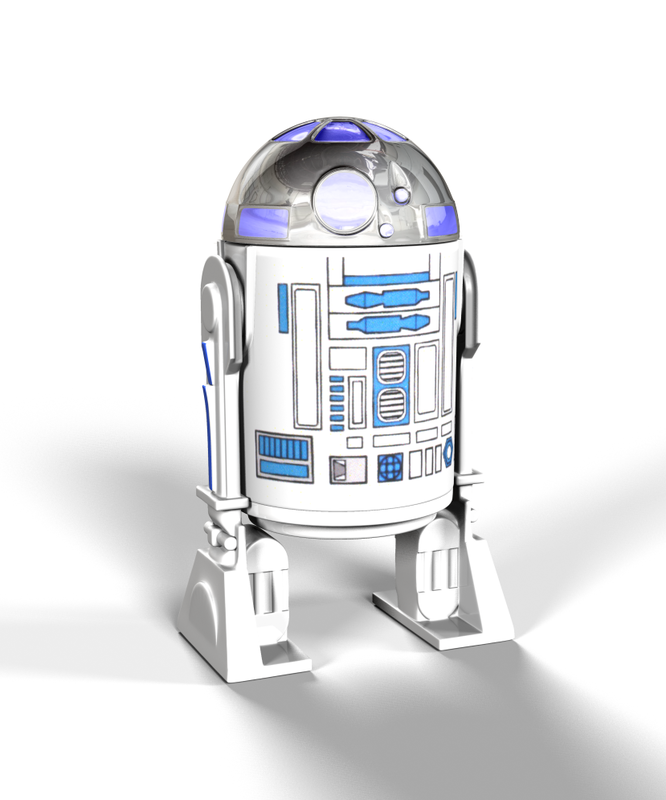 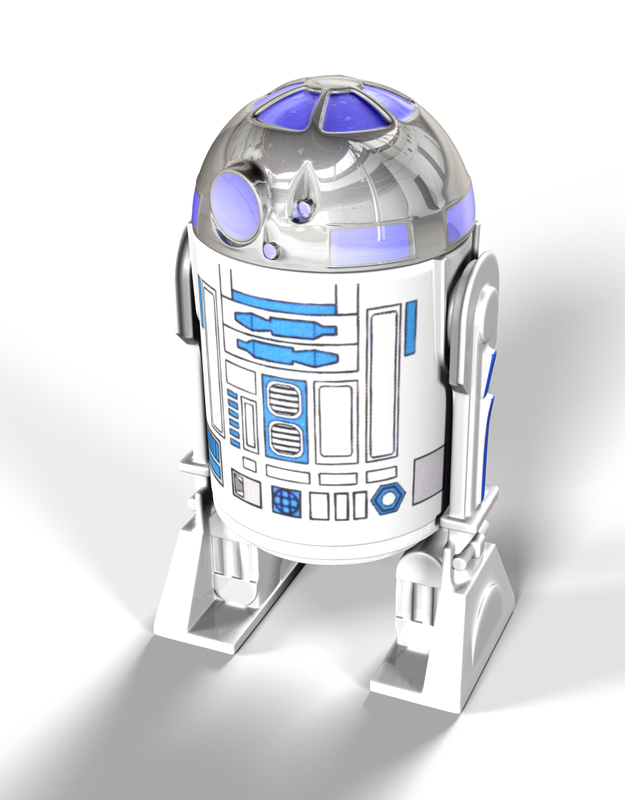 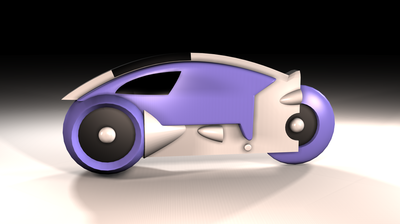 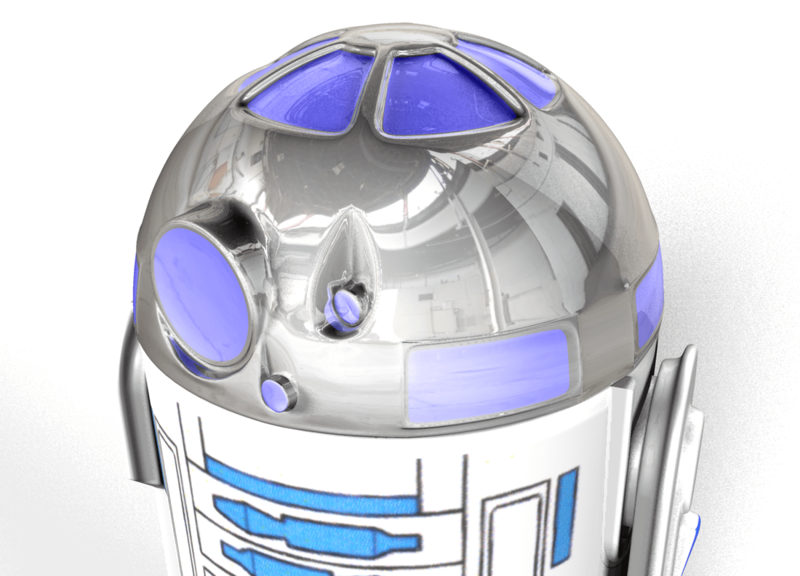 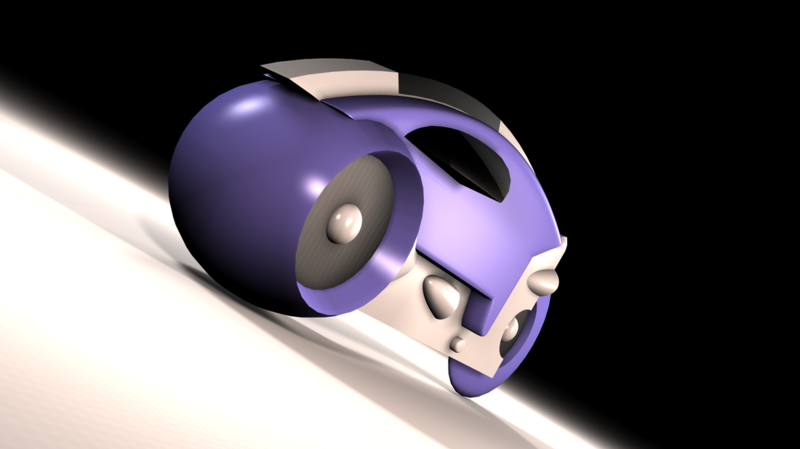 Modeled and rendered in Maya. 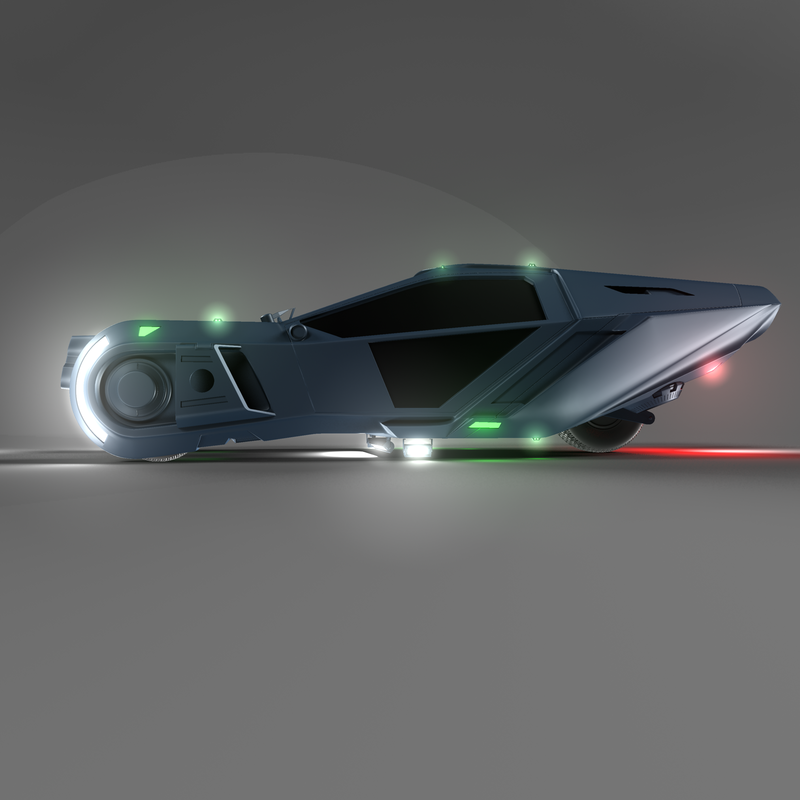 From the movie "Blade Runner 2049 - K's Spinner. 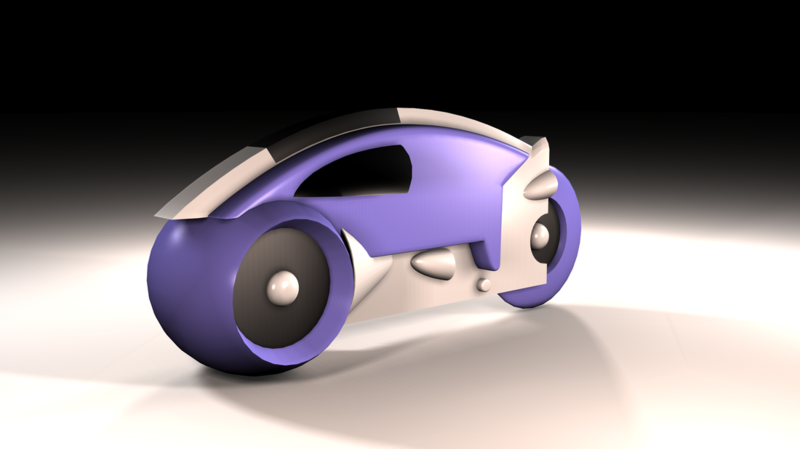 Modeled and rendered in Maya.